The youth wing of the country’s oldest party, the Democratic Party, on Thursday held a rare Valentine’s Day celebration in the city centre. 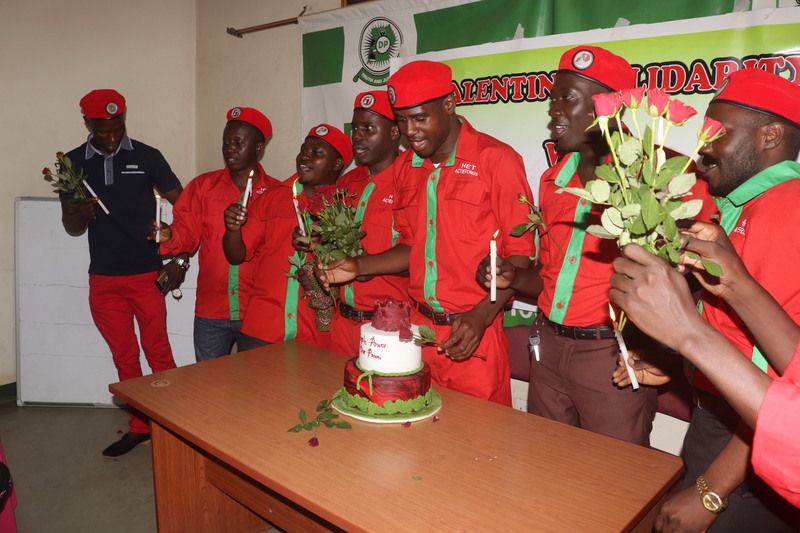 A group of youth from the Uganda Young Democrats (UYD) carried a cake that they shared with various groups of people, especially tenants at the closed city buildings. Clad in red attire with berets, the group carried a cake, candles and rose flowers before sharing the cake with the tenants at various arcades. “We cannot enjoy Valentine’s Day alone when our colleagues are counting losses because the buildings where they earn a living are closed,” said Paul Ssembajjwe, the UYD president. The group also said they were joining their colleagues who have been sexually abused in line of duty, including those arrested and tortured by security agencies especially police and have since been brutalised. They cited Kampala Lord Mayor Erias Lukwago, FDC iron lady Ingrid Turinawe, Makerere University researcher Dr.Stella Nyanzi as among their people who have been arrested and harassed “sexually” by security agencies. 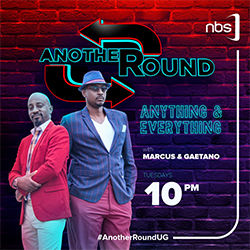 Part 1: Norbert Mao: A tinkerman or unifier? VIDEO: Are pressure groups a threat to party existence?